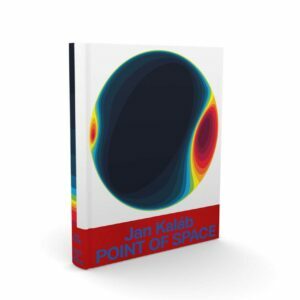 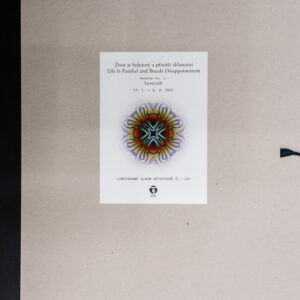 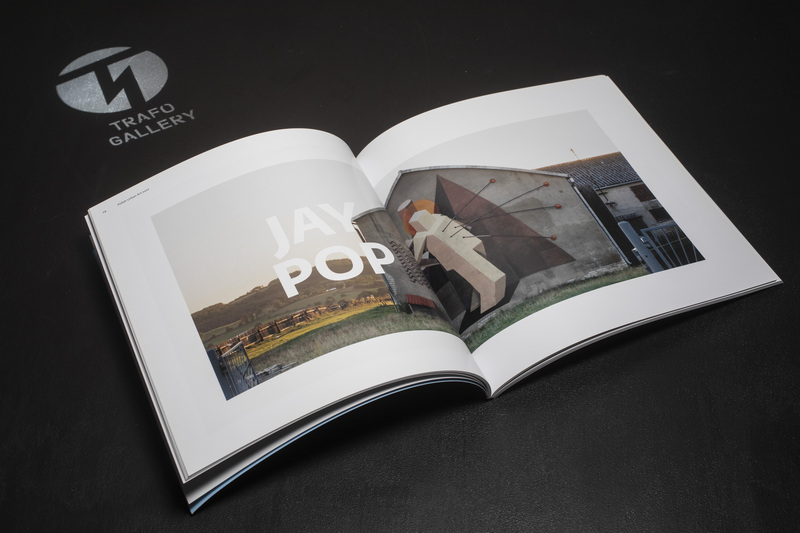 View cart “Jan Kaláb: Point of Space” has been added to your cart. 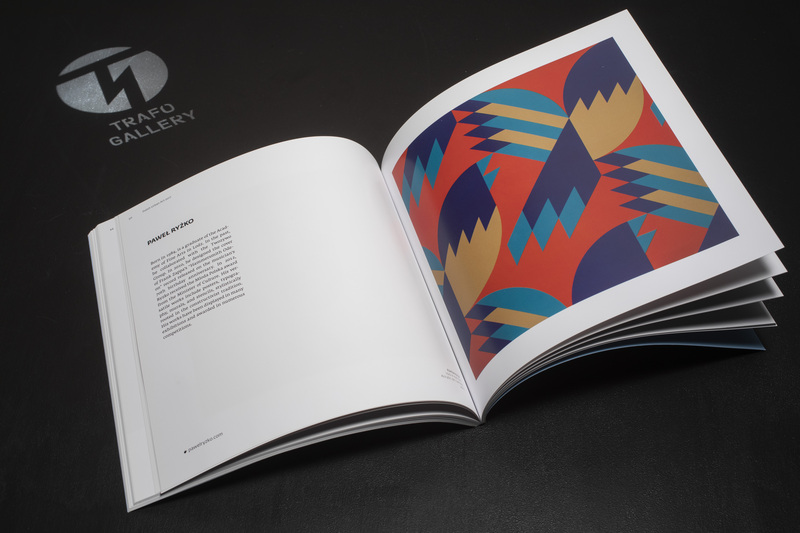 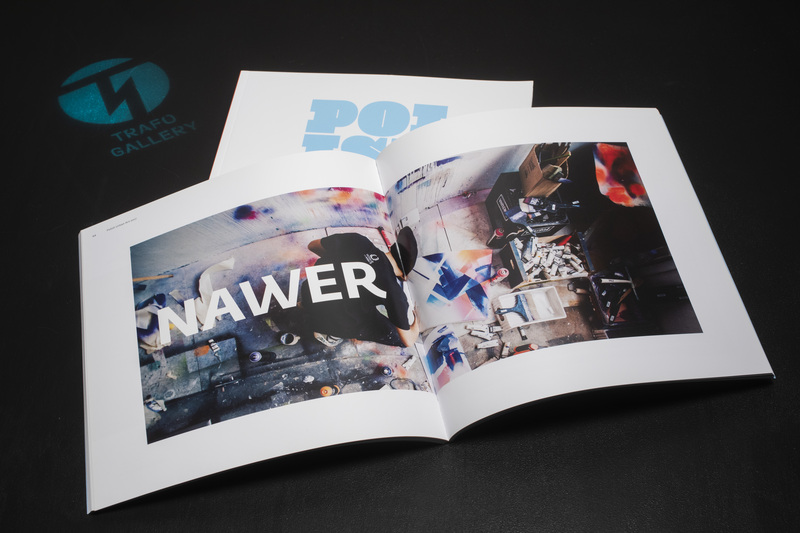 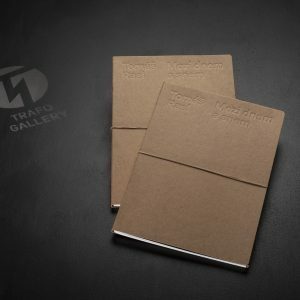 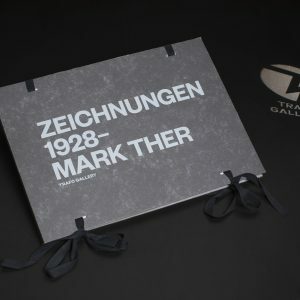 The catalog, co-produced by the Brain Damage Gallery, briefly presents all 17 exhibitors at the same exhibition of the contemporary Polish urban art scene, which also moves in the gallery environment. 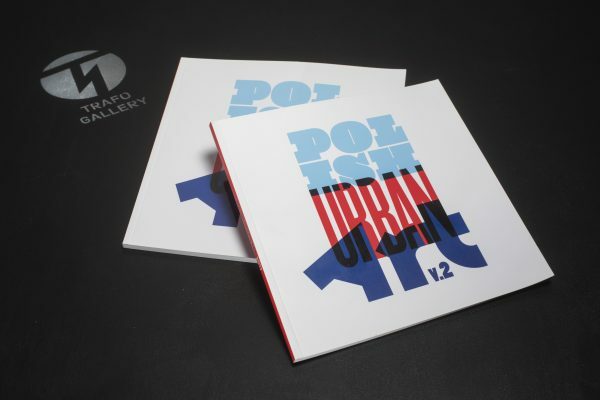 The catalog, co-produced by the Brain Damage Gallery, briefly presents all 17 exhibitors at the same exhibition of the contemporary Polish urban art scene, which also moves in the gallery environment. 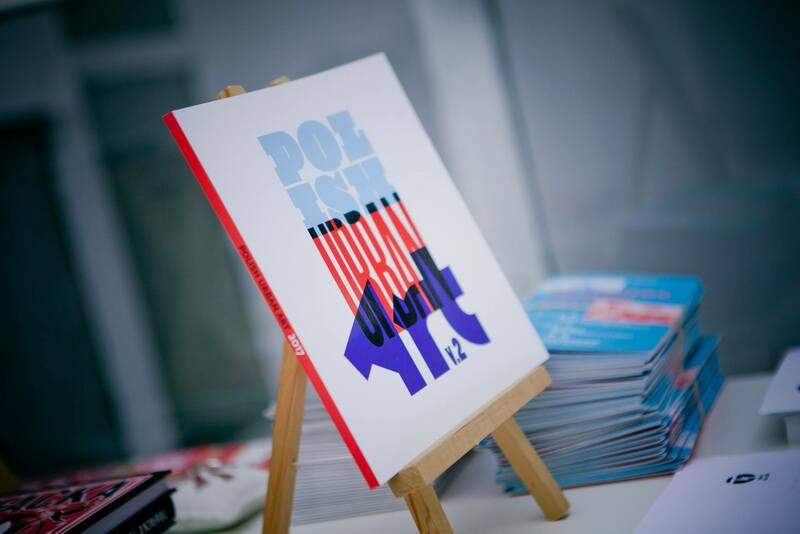 Different approaches, the world-famous names that returned to Prague again after time, and besides the exhibition, they left also custom-made wall paintings (Kamil Kuzko – Komunardů, Nawer – Dělnická 36).